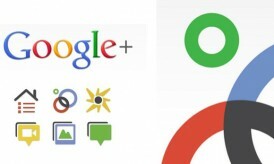 Google+ is a social network launched to compete with Facebook. Time will decide, who is going to win the race. But if you’re already using it and want to copy your images that are in your Facebook profile, here are two tips. 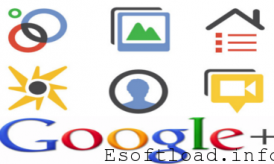 The simplest way is to use Picasa, Google’s virtual album, integrated with Google +. Move2Picasa is unbeatable. Just install the chrome extension so that it copies all the photos from facebook to your profile and so leave them available on Google +. After the whole process, whose time depends on the number of images you have, you can customize the captions and viewing rights on Google + longer. 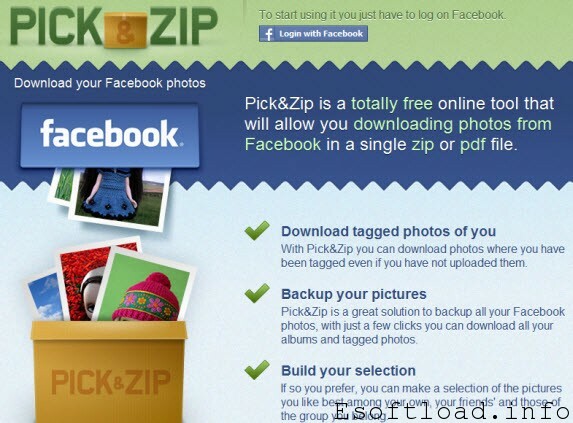 If you want to enjoy and also make a backup of the images you have on Facebook, I recommend PicknZip. Simply click the “Login with Facebook” application that will locate your photos. 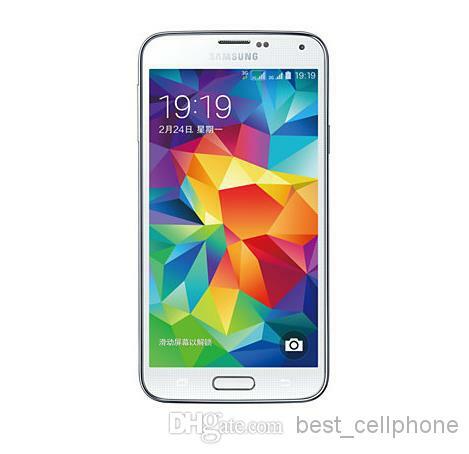 It allows you to select the desired images and then create a compressed file. Now you just download, unzip on your computer and then manually send it to Google+. That’s it. 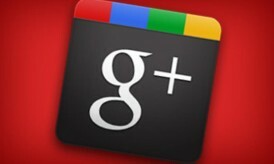 Is Your Google+ a Minus?